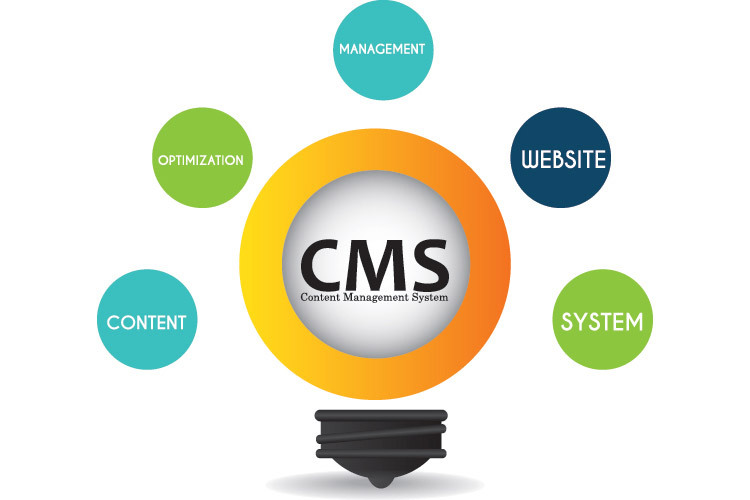 A content management system is a vital tool in maintaining a business or a content-oriented website. 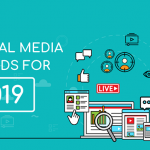 It is useful for those who wish to publish new content on their site regularly, as well as for those who wish to receive data from users who visit the site. This applies to websites that deal in e-commerce, blogs, e-magazines, ticketing and data collection sites. And a powerful content management system is one that applies business ideas and user interface design together to create a simple yet effective tool. In general, content management is particularly cumbersome because the content producer and the website developer usually need to work in unison. However, with our content management systems, the content producer needs minimal computer skills; it is our system that does all the hard work in the background, seamlessly! Spenta Digital Media Pvt. Ltd., being an all-in-one digital marketing company can effectively integrate the content management system into the website in such a way that the site has the right look and feel along with the right functionality. Our web CMS solutions are secure and easy to use. We make sure that the back-end design is as simple to use as the front-end user interface, thus making the system user-friendly.